'We are 100 per cent ready for any inquiry at any level. Nothing illegal has happened. In fact, we want an inquiry so that the truth comes out,' Shafat Ali Khan. "After two forest guards identified the animal as T1, a forester fired the dart. But in a fraction of second, she charged towards us with a roar. If I had not opened fire, it would have killed 2-3 people," said Asghar recalling that the big cat was just 6-8 meter away. "I was not at all happy. 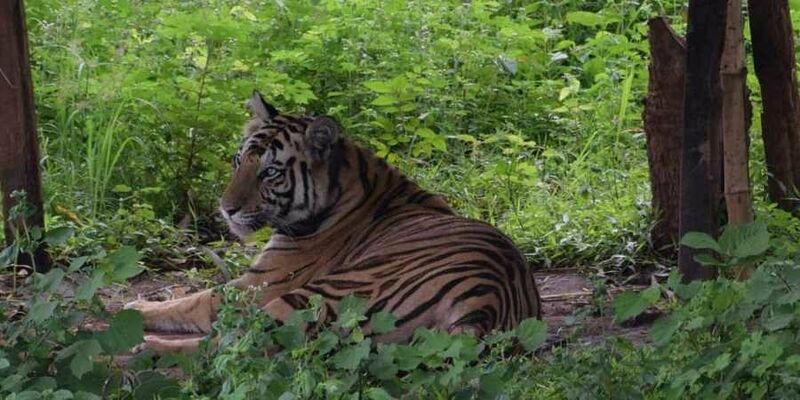 The operation had gone out of control and ended in big disappointment," said Asghar, who claimed that during the first encounter with the tigress on September 14 they had escaped narrowly.